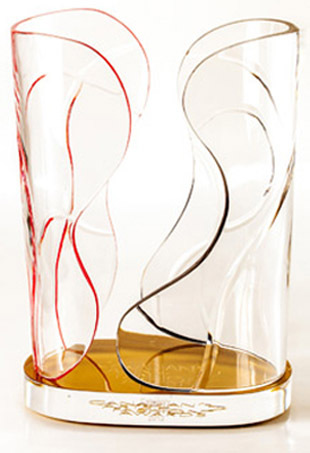 Find out the gracious winners at the inaugural 2014 Canadian Arts and Fashion Awards. 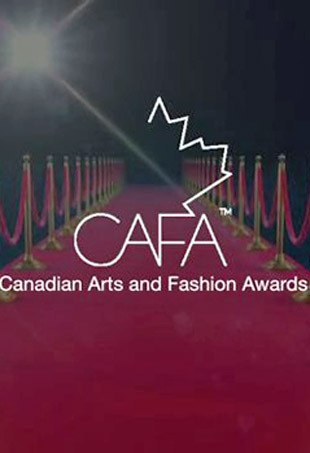 Dan and Dean Caten, Coco Rocha and Guillermo del Toro are just some of the faces expected to attend the inaugural Canadian Arts and Fashion Awards. The inaugural Canadian gala is hoping to shine the spotlight on our homegrown talent.